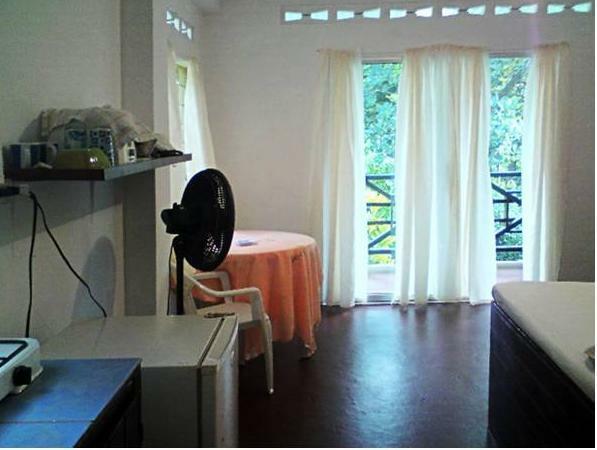 ﻿ Best Price on Sealevel Guesthouse in Castara + Reviews! Located on the beautiful coast of Castara, this property features lush gardens, excellent ocean views and free Wi-Fi. Sealevel Guest house is just a 1-minute walk from the beach. 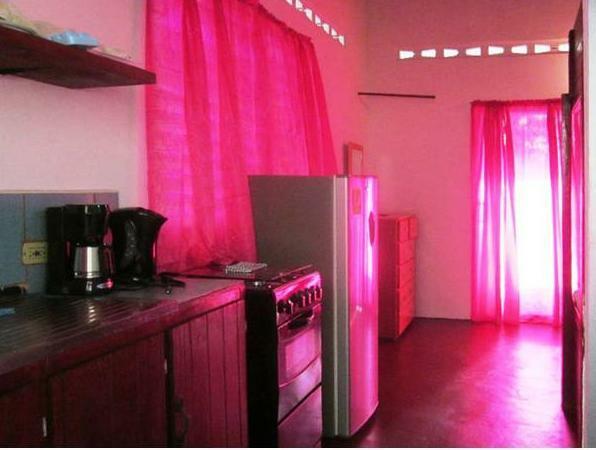 The furnished apartments at this property come with a fully equipped kitchen and a private balcony. They also come with a seating and dining area, as well as a wardrobe. There is a some restaurants and supermarkets located within a 5-minute walk from the property. The property’s tour desk can help guests plan outdoor activities like fishing and diving, and Tobago Main Ridge Forest Reserve, just a 30-minute drive, offers excellent hiking and scenic outlooks. Arthur Napoleon Raymond Robinson Airport is a 45-minute drive from Sealevel Guest house.